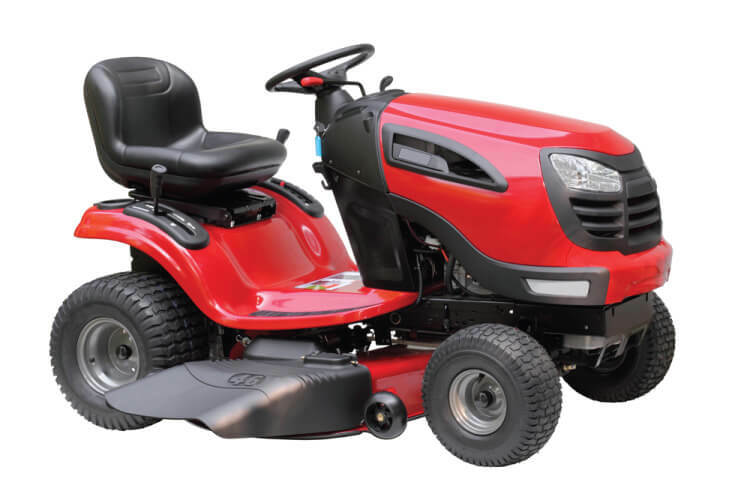 Your riding mower or commercial mower is critical to keeping your landscapes maintained. 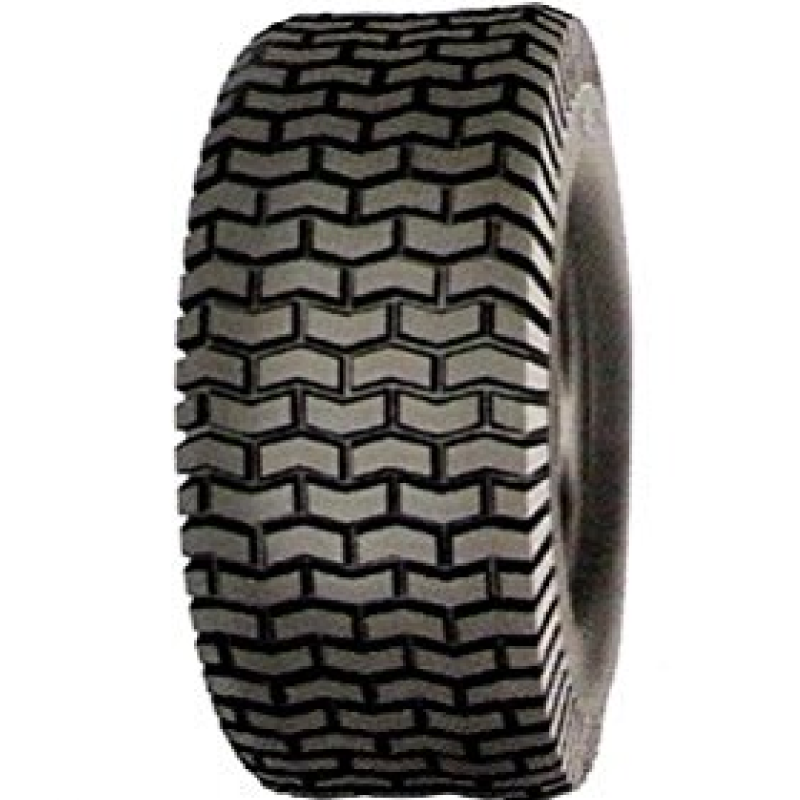 Gridiron Tire has the largest selection of tires for riding mowers, zero turn mowers, stand on mowers and push mowers from brands like Toro, Honda, Kubota, Husqvarna and Landpride. Lug tires get heavy-duty jobs done right the first time. 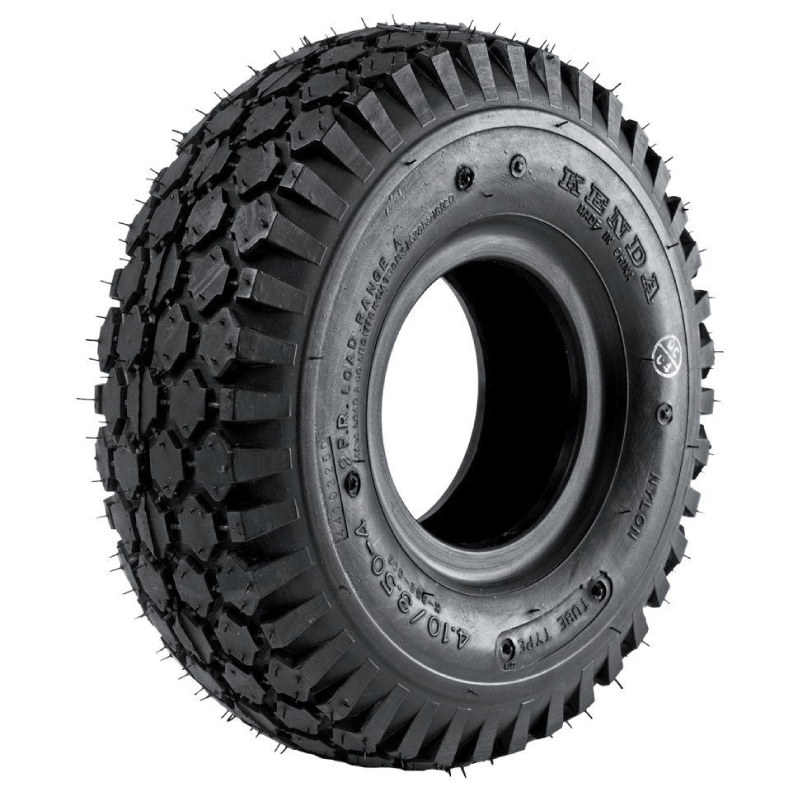 Our selection of lug tires is second to none for superior traction on slippery, swampy or muddy turf, as well as steep inclines. 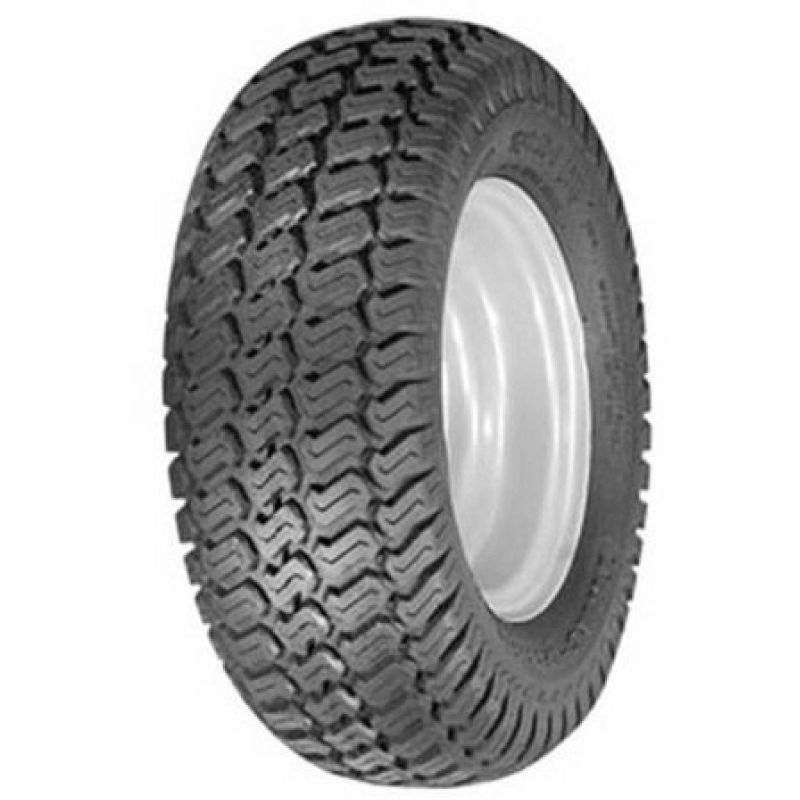 While excellent for raw and rugged jobs, lug tires inevitably tear up turf thanks to the wide, raised bars running horizontally across the surface of the tire. While they should be your first choice for the toughest terrain, they aren’t suitable for surfaces that need to be left in a picture-perfect condition. On the other hand, smooth tires are your best bet when you need to get lawn maintenance done but leave the terrain looking untouched. A smooth tire surface glides over the turf without compacting or otherwise damaging it, making them ideal for maintenance on surfaces that require a neat, manicured appearance. However, smooth tires’ major disadvantage is their relative lack of traction. While they can easily handle flat, dry terrain, they should not be used on slippery or steep surfaces. 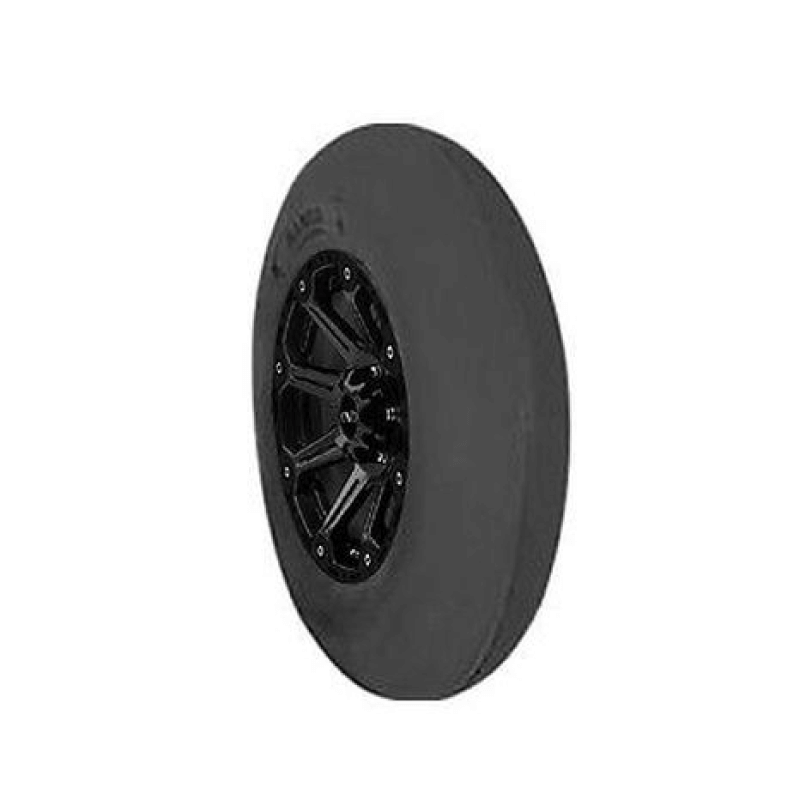 Need a happy medium between lug tires and smooth tires? 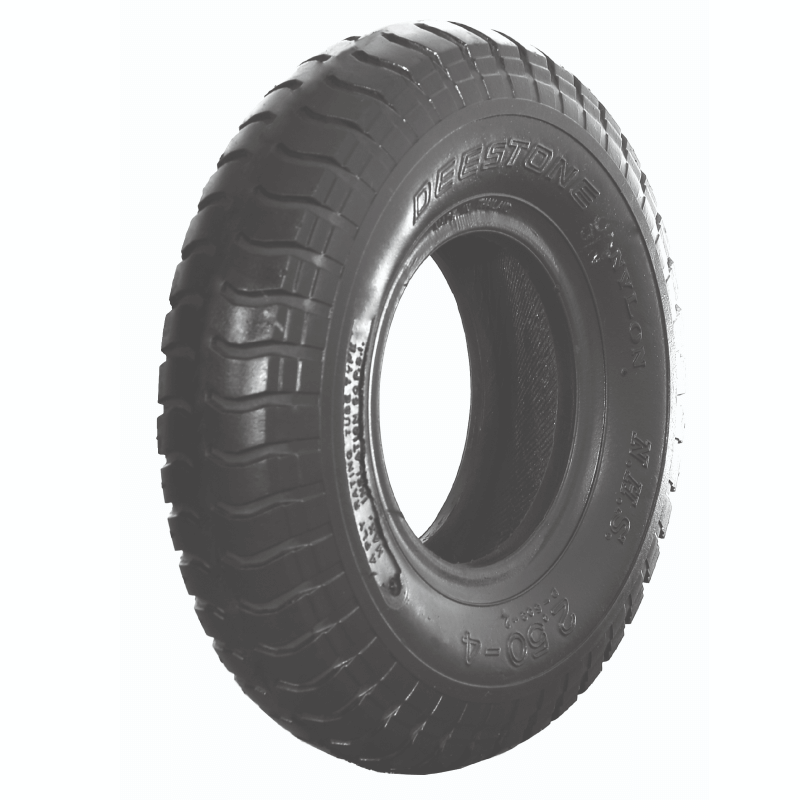 Buy turf tires for your lawn mower online at Gridiron to strike the balance. Turf tires provide sufficient traction for most terrain, but won’t leave a significant tread print or irreparably damage the surface of your work space. 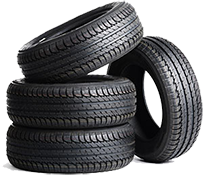 Most of our customers end up selecting turf tires since their multi-purpose nature makes them the most economical choice. 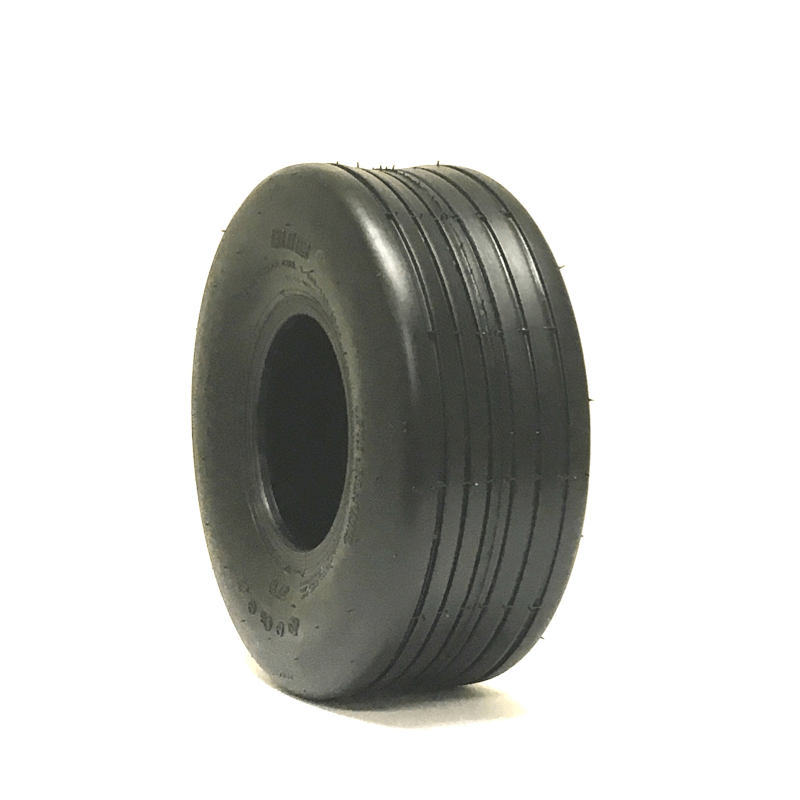 However, Gridiron Tire is happy to answer any remaining questions you might have so that you buy the right lawn mower tires online for your needs and preferences. 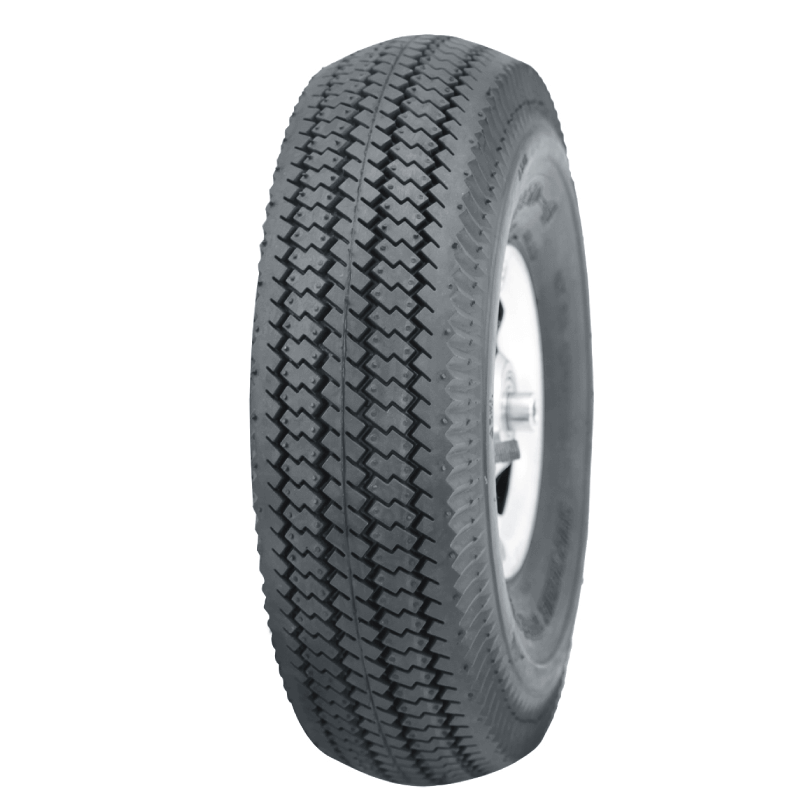 Square Shoulder Traction Tread: For routine lawn maintenance, square shoulder traction tread tires are a popular choice. Their width and aggressive tread pattern make them useful for highly-trafficked turf. 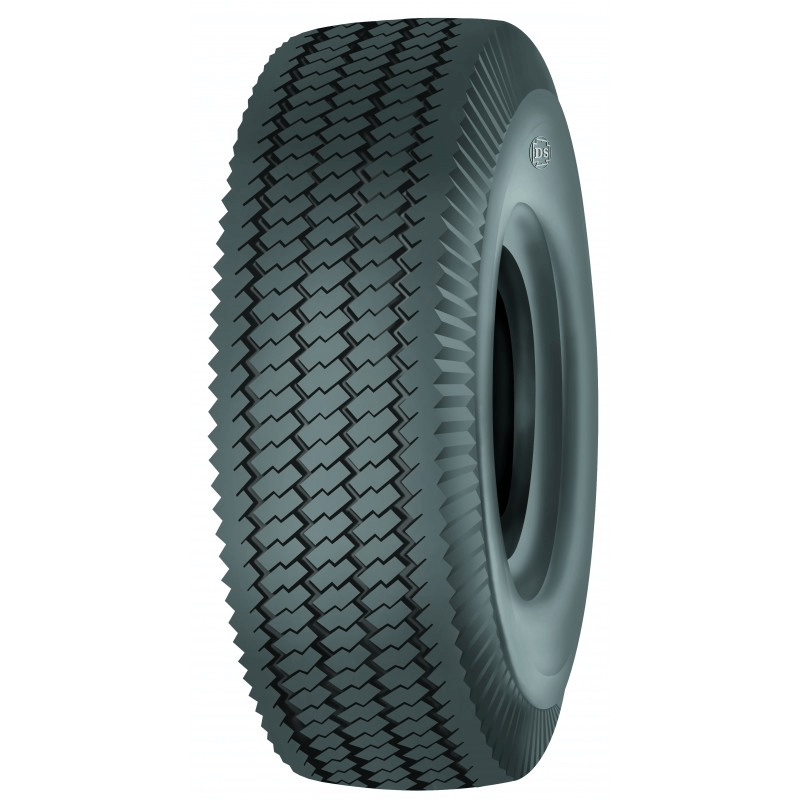 Round Shoulder Traction Tread: With less traction that leaves fewer marks on the turf than square shoulder traction tread tires do, round shoulder traction tread tires are suitable for terrain that needs a lighter touch. They can be used as drive or front tires. 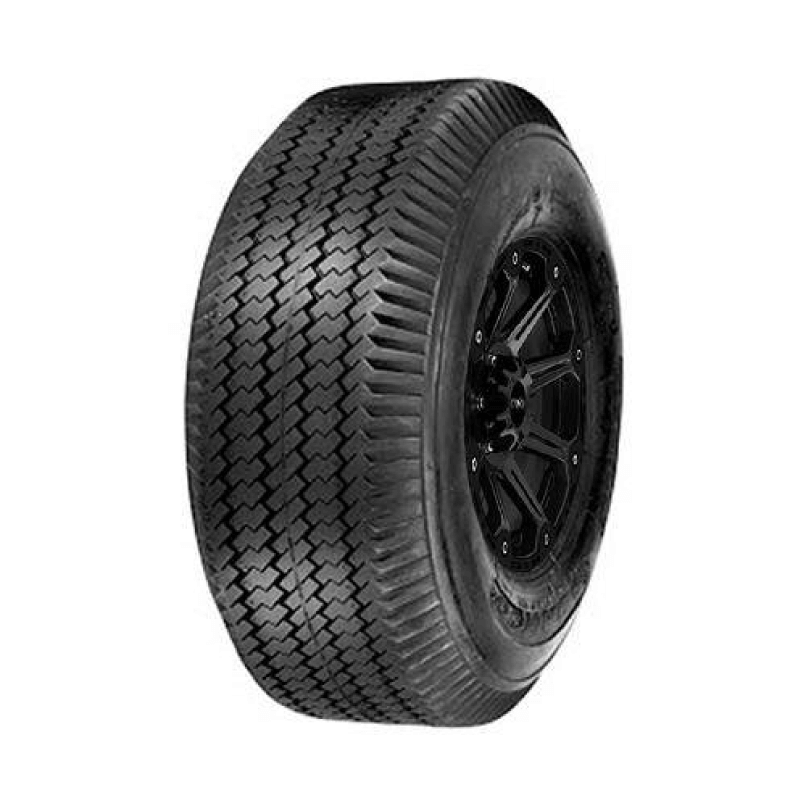 Round Shoulder Rib Tread: Round shoulder rib tread tires have a tread line that runs around, instead of across, the tire. 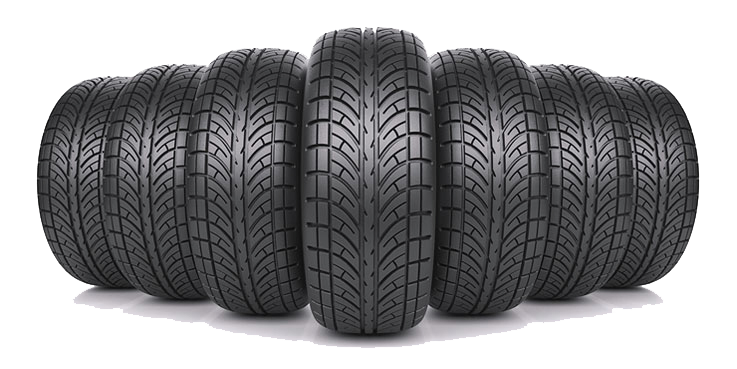 In most cases, round shoulder rib tread tires are used as front steering tires, since their tread lines provide better guidance and keep the tires from straying from one side to another. We want to help you find the perfect brand-name tires for your mower and your work. 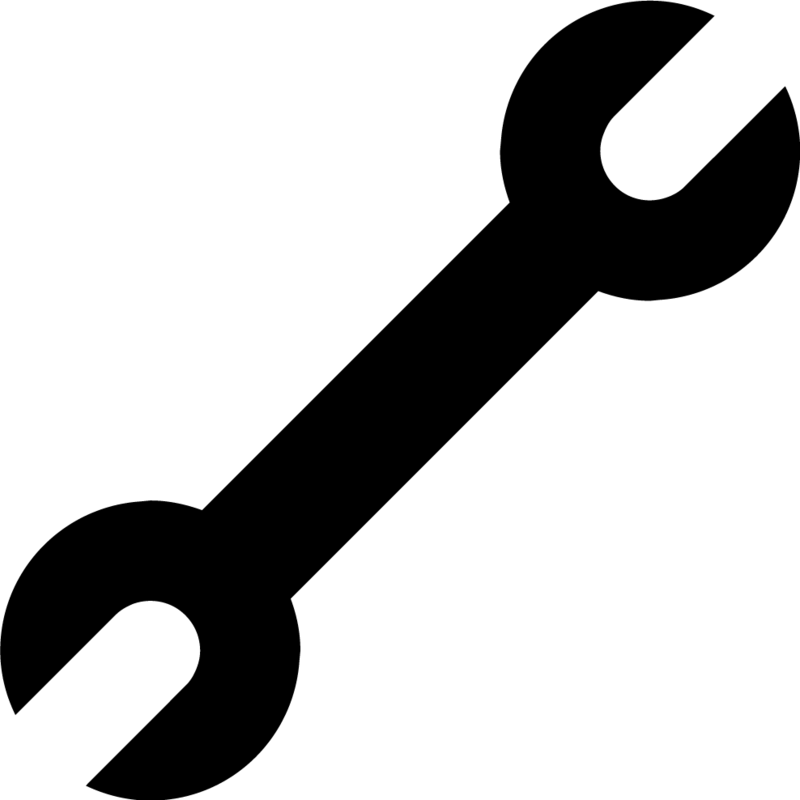 Call 855-502-7274 with any questions and we will be happy to assist you.